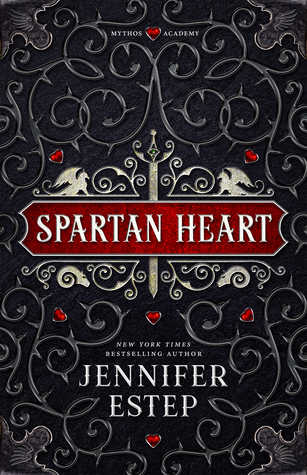 I really enjoyed this book and love how it weaved in the original while adding the supernatural part to it. The zombies did not overwhelm the story but added a very fun antidote to what is basically the love story of Elizabeth and Darcy. I have to admit since I heard it was rumored that Natalie Portman is going to play Elizabeth in the movie version that I kind of read some parts going can she pull it off? I think she would be perfect for the role! 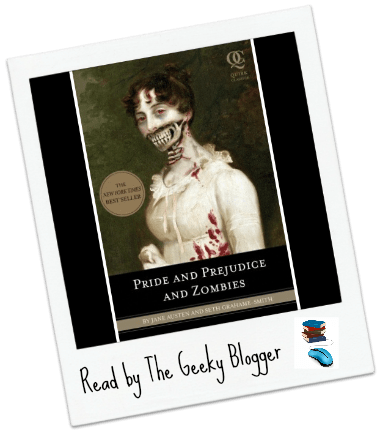 I think if you love Pride and Prejudice and…more Pride and Prejudice and Zombies by Seth Grahame-Smith: I really enjoyed this book and love how it weaved in the original while adding the supernatural part to it. The zombies did not overwhelm the story but added a very fun antidote to what is basically the love story of Elizabeth and Darcy. I have to admit since I heard it was rumored that Natalie Portman is going to play Elizabeth in the movie version that I kind of read some parts going can she pull it off? I think she would be perfect for the role! 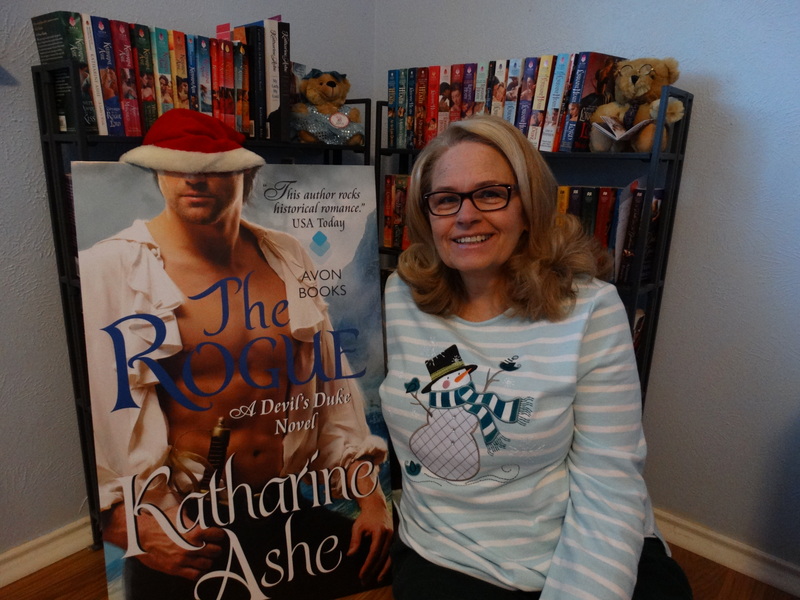 I think if you love Pride and Prejudice and like spinoffs of the story that you will enjoy this book!